OBscene Presents: The Reaper’s Ball in Chattanooga, TN! CALLING ALL undead players, zombie shot callers and those freaky mummies and slick werewolf daddies out there! 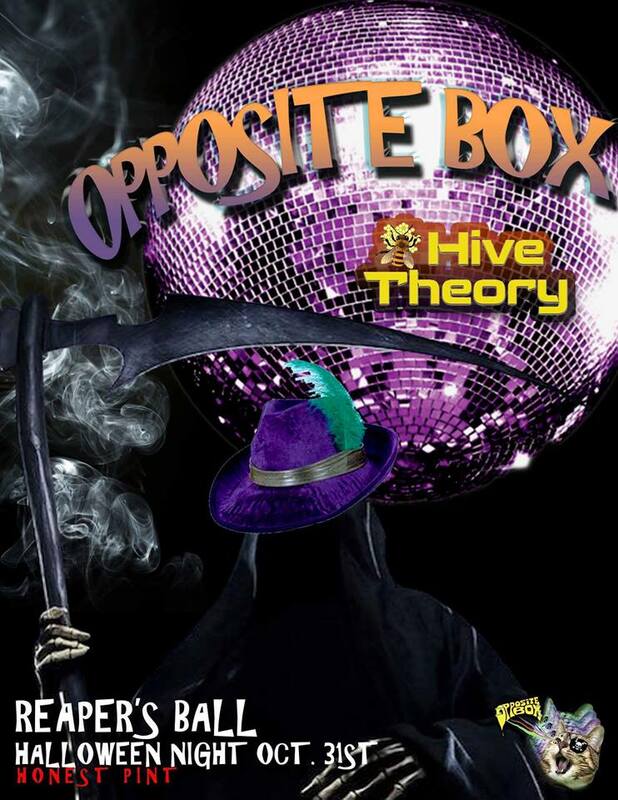 Wednesday, October 31st, you’re invited to join Opposite Box and Hive Theory at The Honest Pint for a night of classic Halloween spirit inspired by Chicago’s legendary Players Ball. Hive Theory kicks the night off, followed by an OB original set. Then the monsters take over to kick the Reaper’s Ball into full effect! 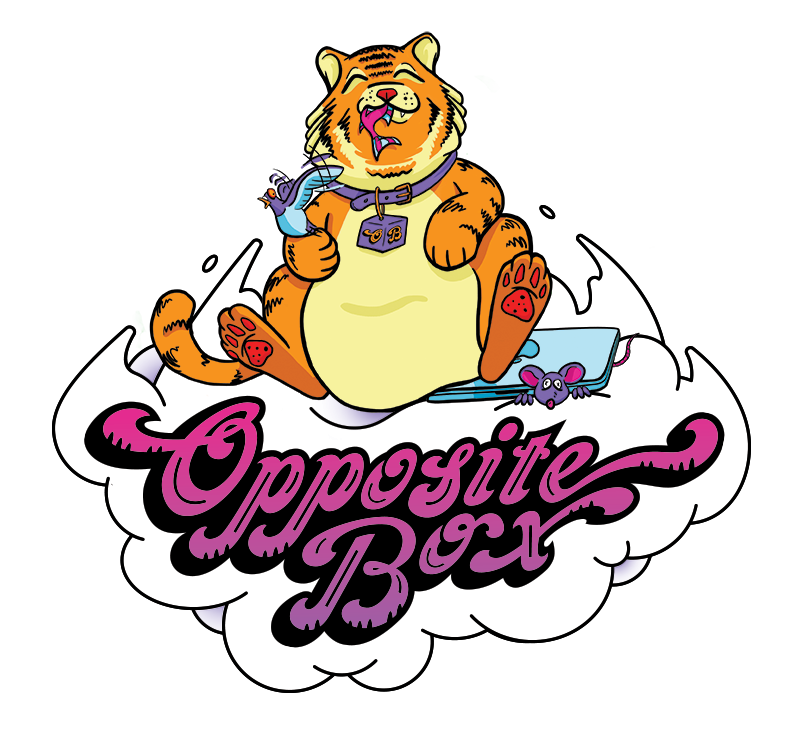 Whether you’re bad like Buc Nasty and Don “Magic” Juan or you get down like Lon Cheney and Claude Rains, we’re dressing to the triple inverted Nines and throwing the biggest Halloween party in the 4-2-3!